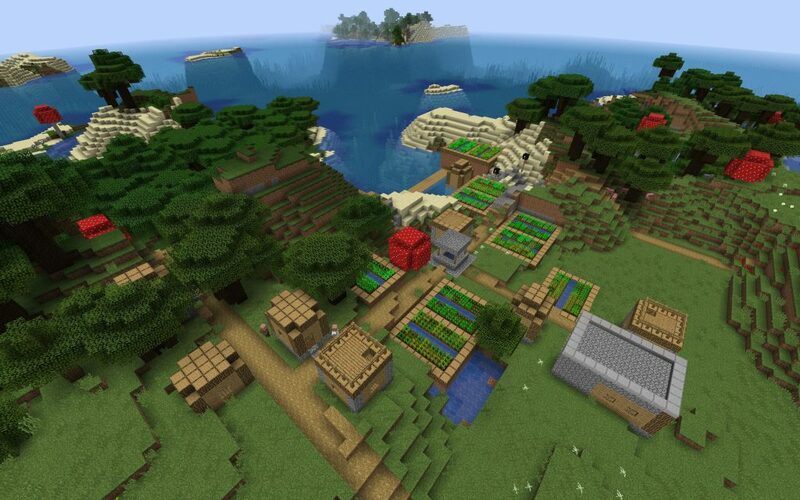 In this Minecraft Java Edition seed the spawn point is at a blacksmith village. 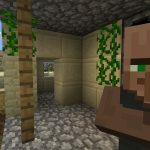 We’ve found Minecraft Seeds like that before; there’s more to this village, however. 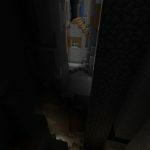 Venturing out into the ocean the village is next to you’ll find an ocean ravine that not only heads out to sea, but also beneath the village itself. 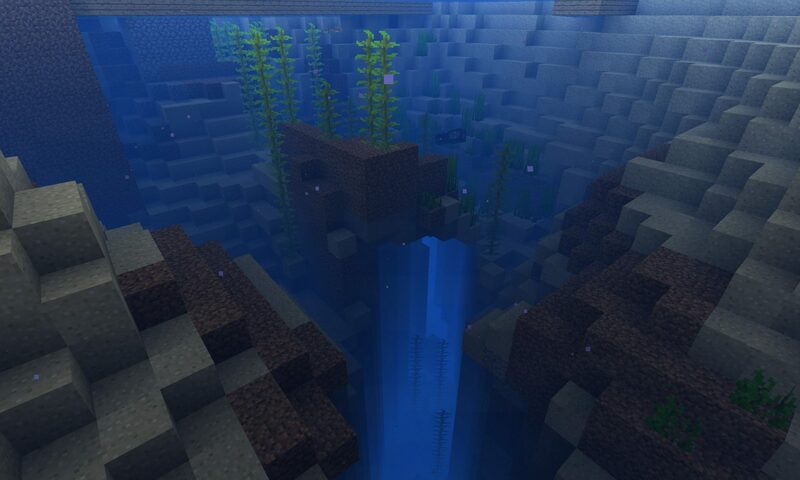 The underwater ravine is dark as it is well below sea level. 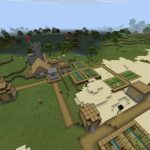 Wherever your game is about exploration, crafting, or both you’ll get something of use from the village blacksmith. 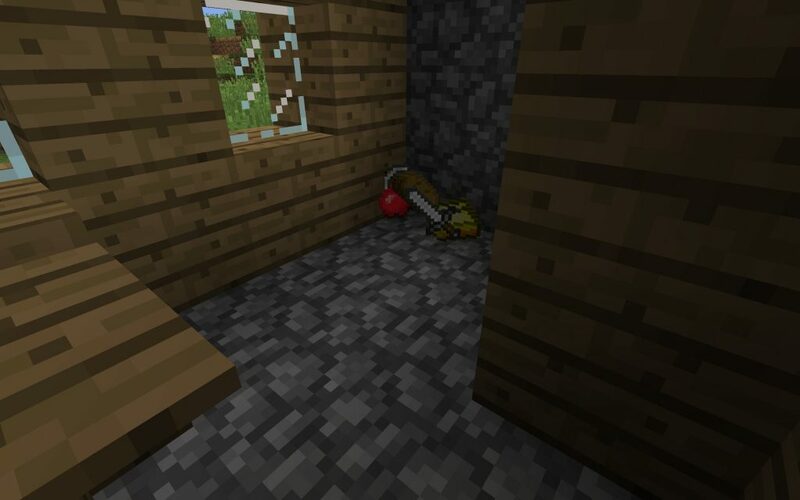 There’s a sword and a pick axe, both made of iron in his chest. 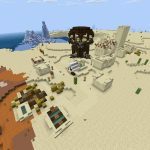 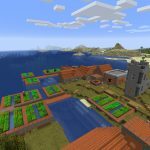 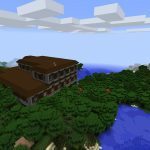 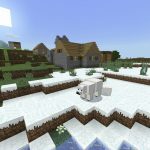 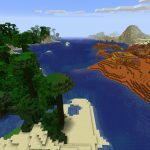 This seed will produce the village and blacksmith with older versions of Minecraft. 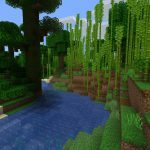 The underwater ravine will only be present in version 1.13 or higher, however. 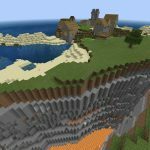 The spawn blacksmith village is directly above the underwater ravine. 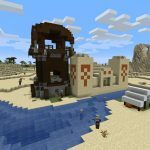 The blacksmith has an iron pick and sword among other items.